Two years ago Mhairi Maclennan only just made the top ten at the Lindsays Scottish National XC – with a ninth place finish at Falkirk in February 2017. 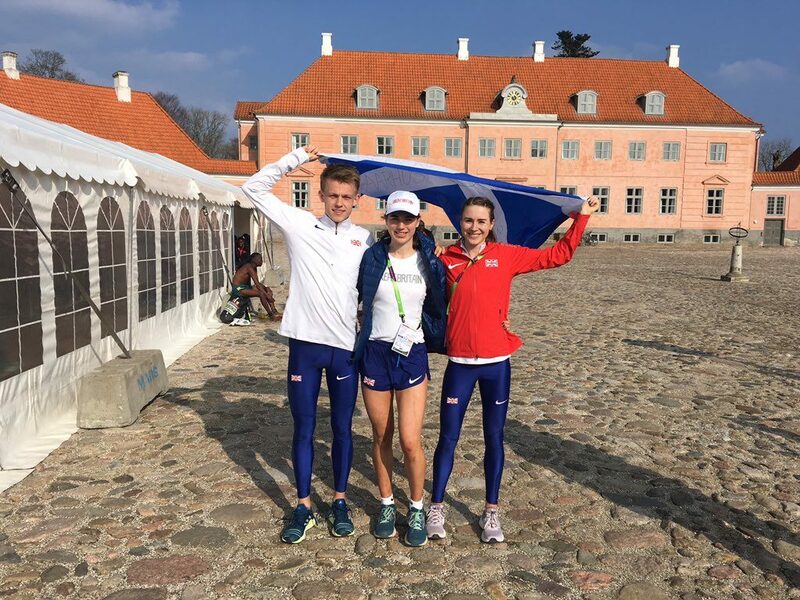 Fast forward to March 30 this year and the Edinburgh Uni Hare and Hounds/Inverness Harriers athlete was wearing a GB and NI Senior vest at the World Cross County Champs – and finished behind just seven Europeans in 32nd place. It was a superb performance by Maclennan at the Aarhus event, described by ourselves at the time as the best of her career. That’s quite a statement given Mhairi’s trajectory from late 2017 includes a Euro Cross team gold at U23 level, the Lindsays Scottish National title in 2018, and a string of podium finishes this year at our Inter-Districts, the North of England Champs, the Home Countries International and the Inter-Counties (to win her selection for Denmark). No wonder the now 24-year-old, who is in her final year at university in Edinburgh, is totally enthused about her progress under the guidance first of Edinburgh-based John Lees and now Preston-based coach Helen Clitheroe, as she prepares to move to England’s North-West. 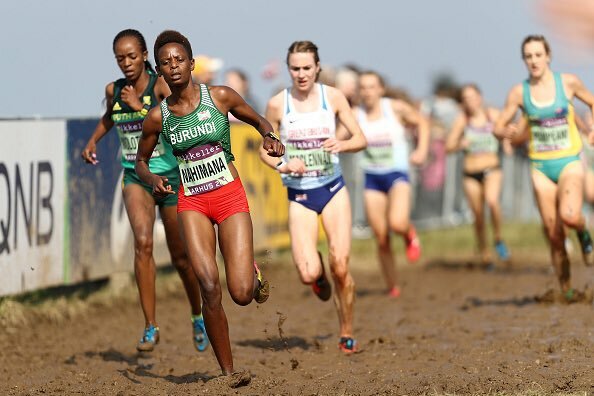 ‘Never in my wildest dreams did I imagine I would be at a World Cross in 2019,’ she said. ‘It’s been a phenomenal progression over recent years to be honest. I’ve learned to try and stay chilled and enjoy the ride, I guess. 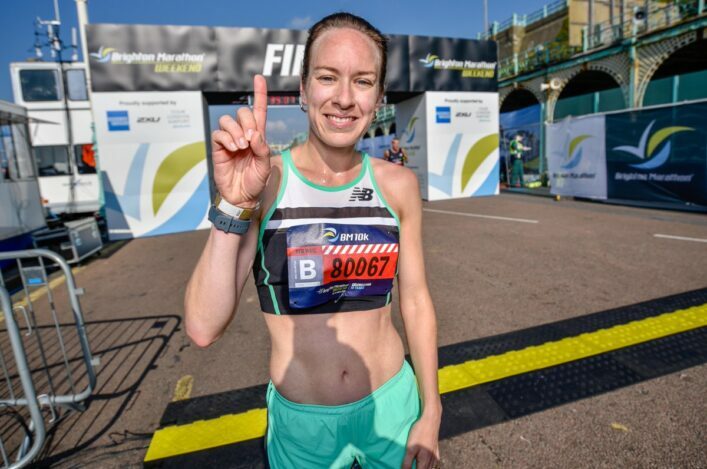 ‘Athletics as a sport is so full of ups and downs and I think you’ve got to appreciate the highs as much as the lows. 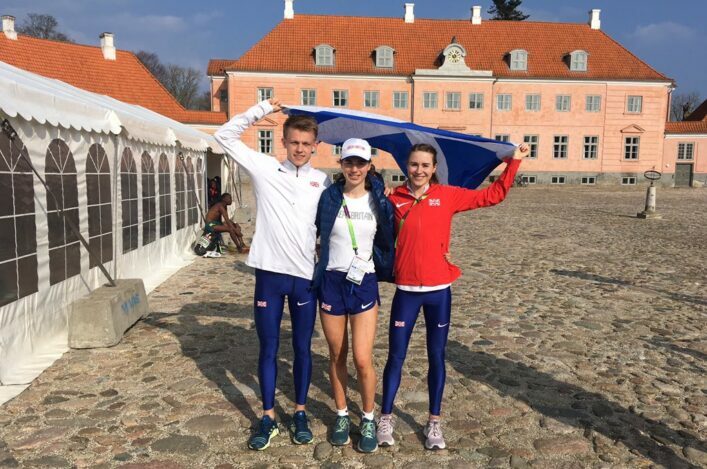 The GB Senior Women’s team delivered an excellent fourth-place finish in Denmark with Mhairi home as second Brit, only two places behind Kate Avery. ‘I loved it at Aarhus – it was really, really fun and when it was hurting you just had to remember what an amazing experience it was and just try and soak up the atmosphere as much as you could. ‘Everyone’s hurting but you’ve just got to go ‘wow, this is a world stage. These girls are the best in their countries’ and it’s just phenomenal to be able to line up against them. That helps keep you pushing on for the finish and it was a great team performance. 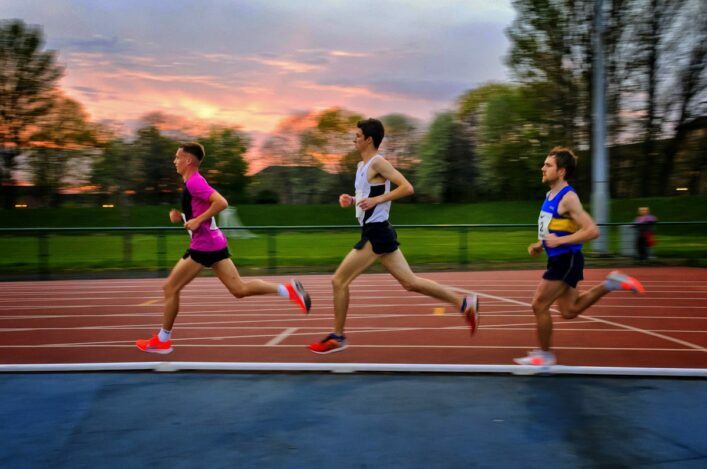 Mhairi went back to her Highland roots last weekend when she dropped in at Inverness Harriers for an impromptu session which delighted everyone at the club.